QUESTION: Which path did you take: Trad, Indie, or Hybrid? And what led you to that choice? For a year or so after we finished our first…then second and third manuscripts, we attended RWA National and Chapter conferences taking advantage of every opportunity to pitch agents and editors for inroads into Traditional publishing – frustrating to say the least. 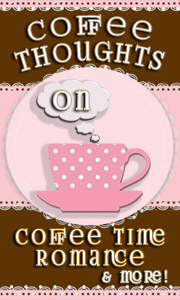 We didn’t consider Indie an option since we were completely unknown and clueless about building a Readership. An ad in the RWA’s monthly magazine calling for romance manuscripts placed by The Wild Rose Press grabbed our attention. We investigated, submitted per guidelines and our Hybrid publishing journey began. Initially our Inspirational Romances were also published by TWRP until Nicola Martinez created a separate company, The White Rose Press, now Pelican Book Group. We thought then, and we know now, that TWRP and Pelican Book Group were author-centric and dedicated to helping us succeed. Dangerous Men….Sleepless Nights. 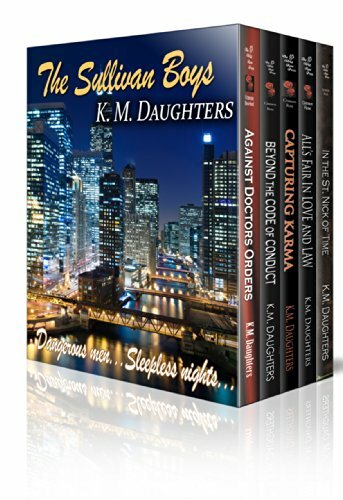 This boxed set includes five books: AGAINST DOCTORS ORDERS, BEYOND THE CODE OF CONDUCT, CAPTURING KARMA, ALL’S FAIR IN LOVE AND LAW, IN THE ST. NICK OF TIME. More Authors Dish about their debut novel inspiration.